In a shocking revelation, actress Tanushree Dutta had accused actor Nana Patekar of sexual misconduct during the 'Horn Ok Pleassss' movie shooting. Recently, Dutta hadfiled a complaint with State Women's Commission against him and the commission registered her complaint. 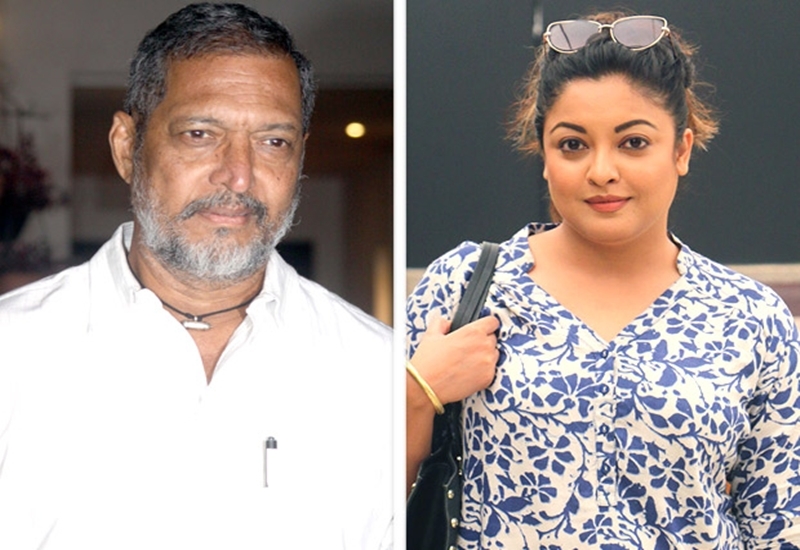 They have now issued a notice to veteran Bollywood actor Nana Patekar along with choreographer Ganesh Acharya, producer Samee Siddiqui, director Rakesh Sarang. Accordingly, the commission has directed the mentioned people to submit their reports to the commission within 10 days. After which, she had filed her complaint with Oshiwara Police station and in response, Nana Patekar issued a notice against her. 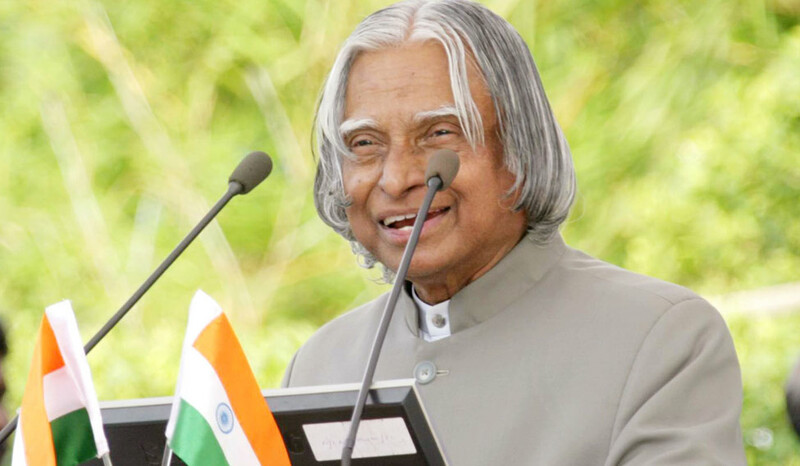 But the actress without hesitation approached the Commission and filed a complaint against Patekar. The commission has also directed Dutta to be present to give a detailed description of the event. Meanwhile, the State commission has questioned the Oshiwara Police Station about the investigation they have conducted on the basis of Dutta's complaint and have asked them to produce a report within 10 days. Besides, the commission has also directed the Cine and TV Artists' Association (CINTAA) to form a Grievance Redressal Committee to deal with such cases.